Hey everyone, just a quick update on whats gonna be going on for the next month. 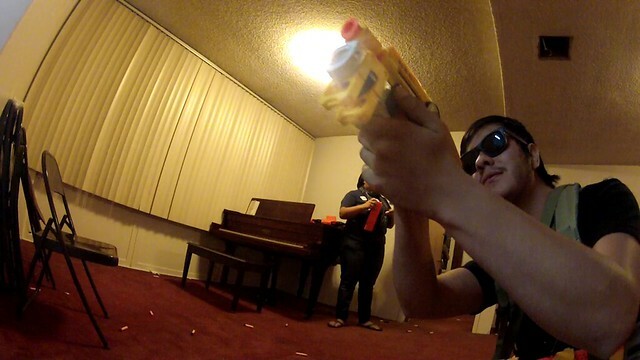 I hosted an indoor Nerf War Saturday night, and then went to one on Sunday. I got plenty of games to show you guys from that. 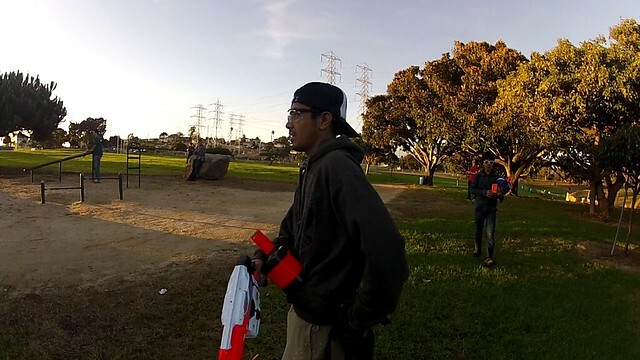 Those were my last Nerf events until Camarillo, CA Humans vs. Zombies December 16 and December 23. I might have a review before then, and the blog is gonna slow down on content a bit. I’ll be uploading videos of those HvZ events after their done, but until then I’ll be uploaded videos from the past two events every other day to give you content until game day. Heres the first video! Keep checking my Youtube channel for more content!